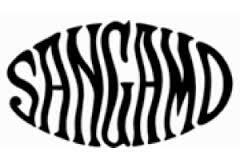 Sangamo is a biopharma company focused on the research, development and commercialization of engineered DNA-binding proteins for the development of novel therapeutic strategies for unmet medical needs. 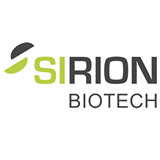 Sirion Biotech offers one of the most comprehensive viral vector technology platforms addressing all three major vector types (adenovirus, lentivirus and AAV). 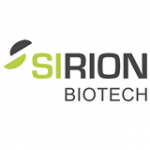 Services range from custom virus design to virus vector productions and cell modelling projects, including superior gene knockdown strategies (RNAiONE) and multicistronic expression systems.